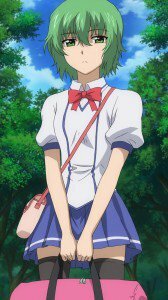 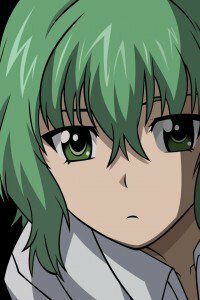 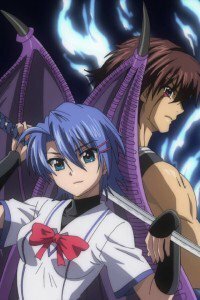 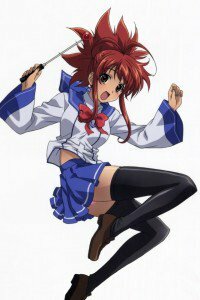 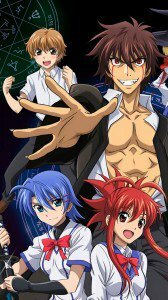 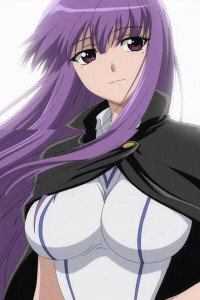 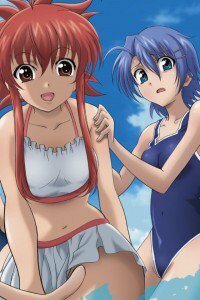 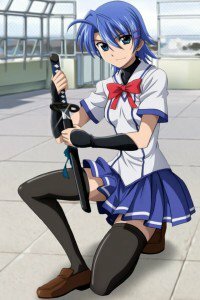 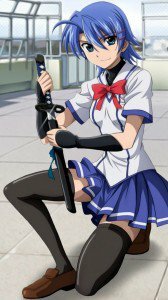 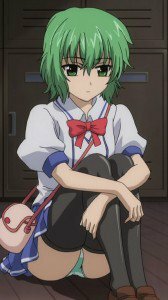 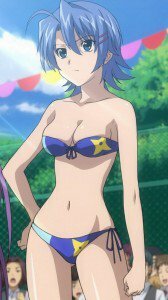 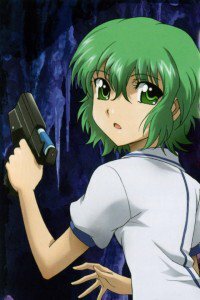 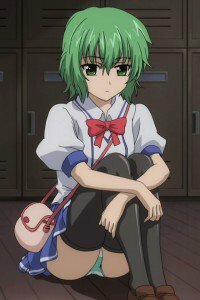 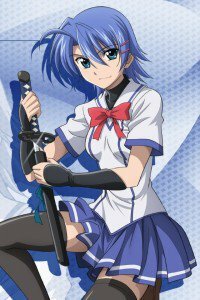 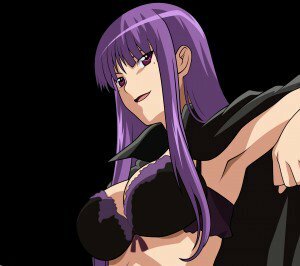 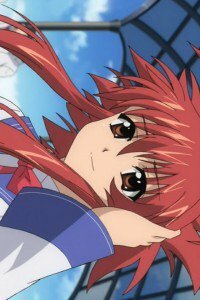 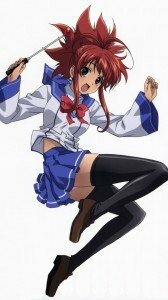 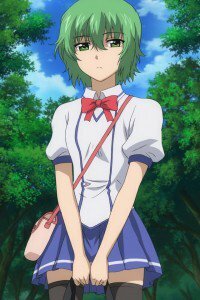 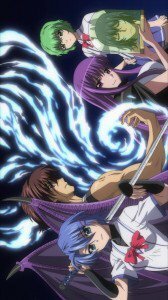 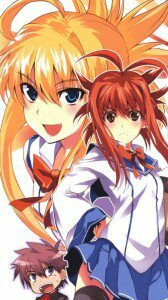 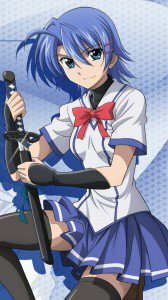 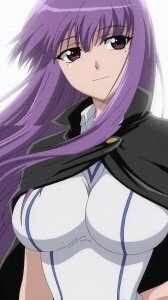 Demon King Daimao (Ichiban Ushiro no Daimaou) wallpapers – Junko Hattori and Kena Soga, Korone and Fujiko Eto lock-screen backgrounds, Eiko Teruya and Akuto Sai smartphone wallpapers. 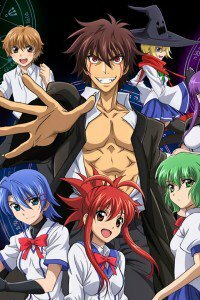 Demon King Daimao wallpapers for smartphones with 1080×1920 screen size. 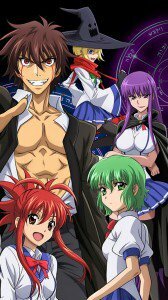 Demon King Daimao wallpapers for iPhone 6 (750×1334) screen size, and lower resolutions. 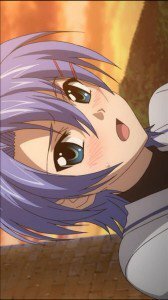 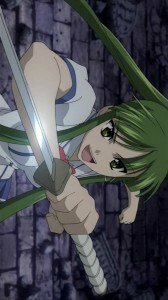 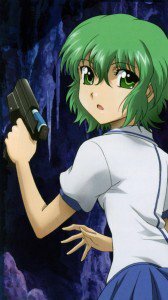 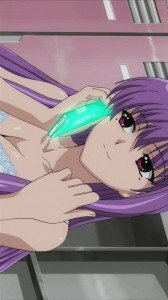 Demon King Daimao wallpapers for iPhone 4 and mobile phones with 640×960 screen size.